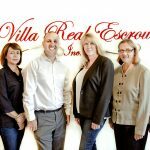 The most important element in successful real estate transactions is the service your escrow company provides. 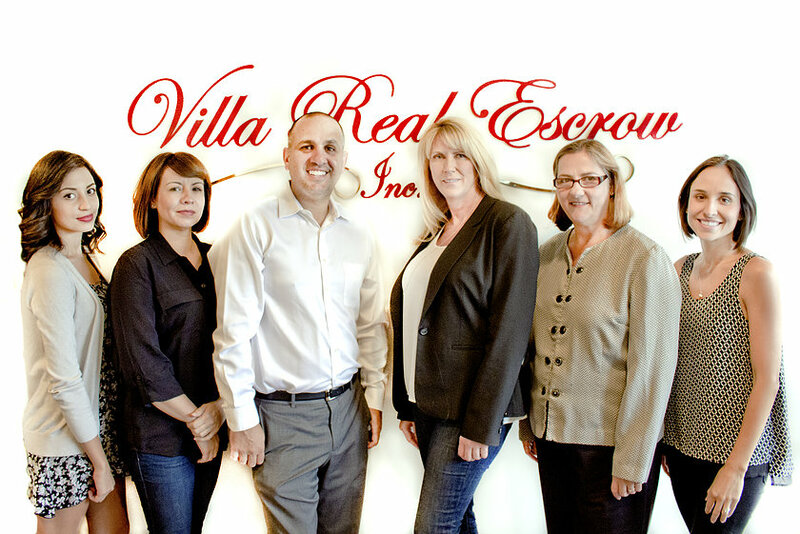 A third party that stands knowledgeable, neutral and trustworthy is found at Villa Real Escrow. 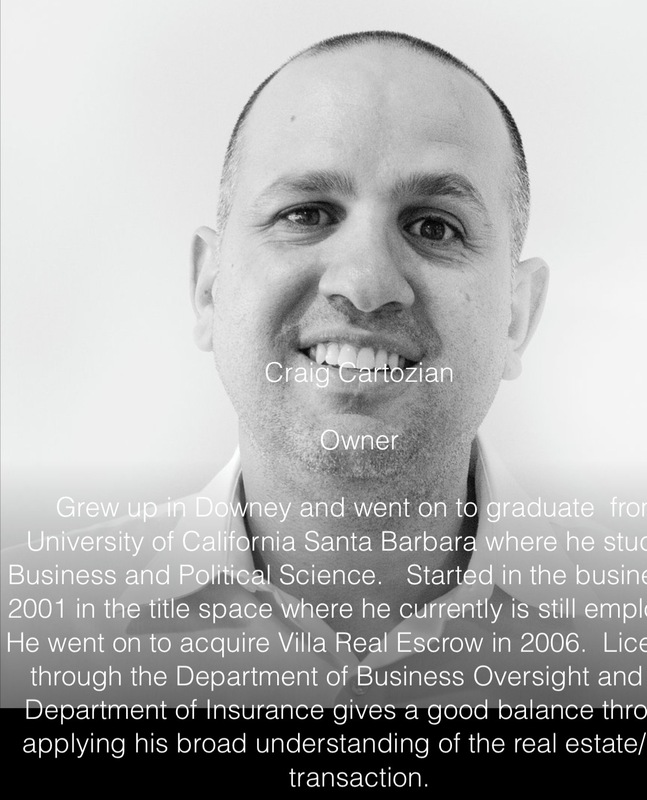 Since 2006, the team has matured through the strong ethic of customer service and relationship building Villa Real Escrow Owner, Craig Cartozian believes in patriotism and salutes our military for their sacrifice. 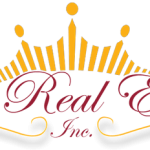 A bond of loyalty exists with all parties in the real estate industry that ensures our customers a smooth build, purchase and sale of property and Villa Real Escrow is here to earn your business. 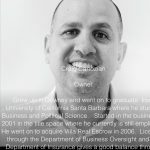 Over the years and now….